Thomas Dusseune is one of the French Riviera’s most diverse, talented and well respected DJ’s. Known for his acutely developed musical culture, Thomas’ musical background begun with his passion for all music and matured during the 16 years he was proprietor and resident DJ of one of the most established bars in Cannes. Under his various guises and alter egos, Thomas has played at some of the most exclusive and established venues in the South of France, London and Paris. From Cannes’ Gotha & Palais Club to London’s ultra trendy Jazz Cafe, performing for private parties and celebrities alike. 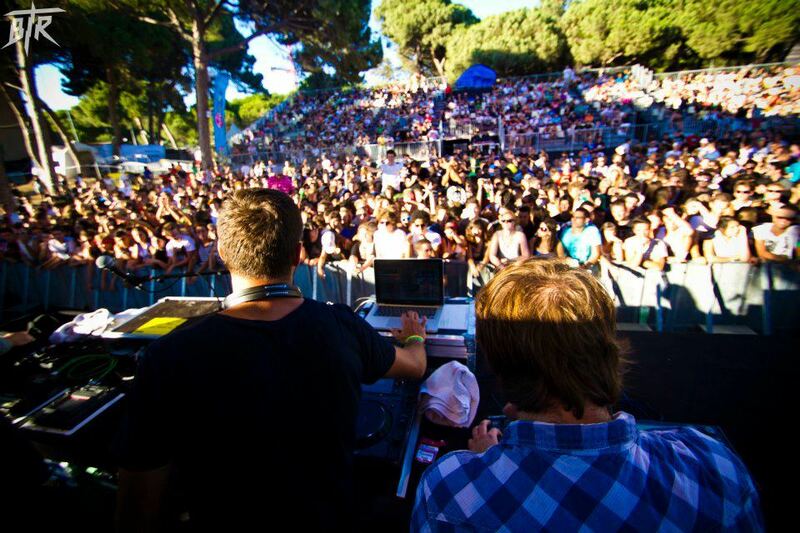 In 2009 he performed for 10,000 people at Cannes’ Plages Electroniques festival and in 2011 won the South of France `Red Bull Best Party Rocker` award and took 3rd place in the national final. However, it’s not the hype that makes Thomas the DJ that he is. It is in fact his sensibility; his ability to understand his audience and select his play list according to the crowd and the desired ambiance of an event, which makes him the best the French Riviera has to offer. Thomas offers all clients tailor made playlists specific to each individuals needs. Through meetings in person or via skype, he takes time to create the perfect selection for each occasion. From background lounge sets perfect for during cocktails and dinners to dance floor selections guaranteed to make a night to remember. You need only read his previous clients testimonials to see that he takes pride in his role with dedication and taste. Supporting his partner in life and music, British Jazz Singer Lizzy Parks, Thomas is French / English bilingual, stylistically diverse, open minded, a truly class act and is the perfect way to liven up your party, be it a wedding, private party or corporate event.